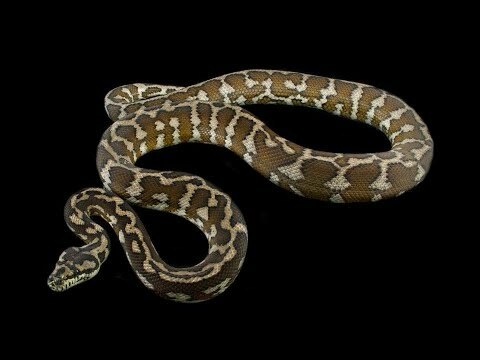 YouTube - Godbold Exotics gives us an update on the progress of their gorgeous group of Papuan carpet pythons. 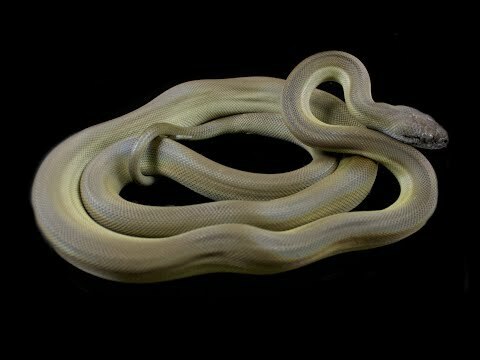 On the Web - Eric Burke and Steven Katz are on this episode of Corallus Radio to discuss Papuan carpet pythons. 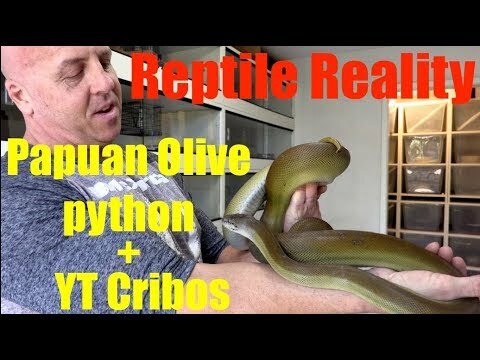 YouTube - Godbold Exotics shows off their beautiful baby Papuan carpet python babies.